When waging battle with the elements, whether they're cold and dry or hot and humid, you can always seek shelter in this creamy cocoon. 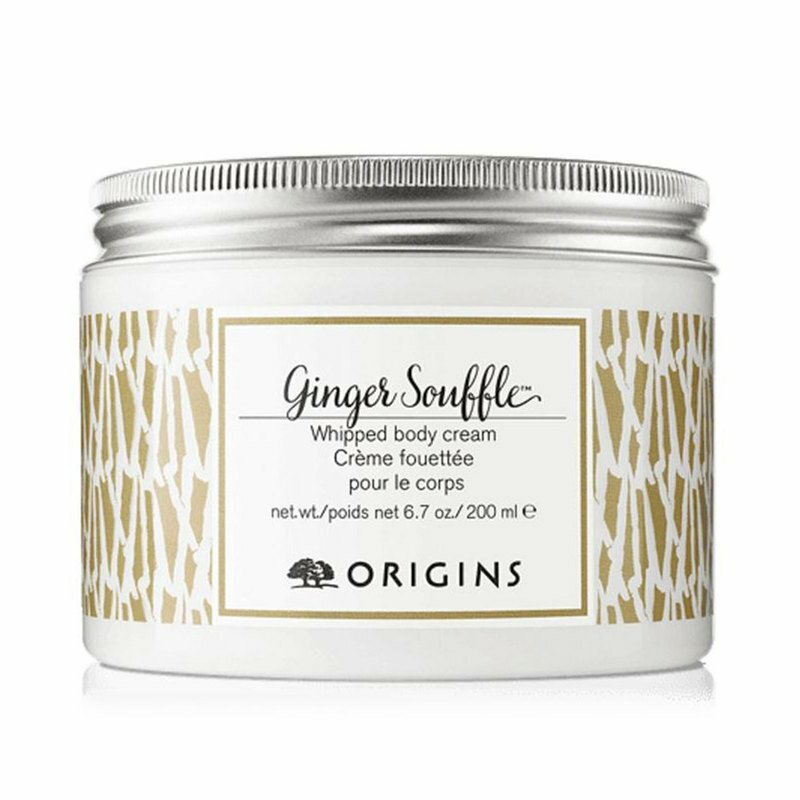 A relaxing sensation spreads all over you as tangy Ginger embraces your body while skin-nourishing Olive Oil, Grape Seed Oil, Rice Bran Oil and Apricot Kernel Oil invisibly surround weary, dreary skin in softness. All the while, the citrusy-crisp scent of lush, lighthearted Lemon, Lime and Bergamot helf lift listless spirits. There's no more savoury way to shoo your malaise than with Origins Ginger Souffle.